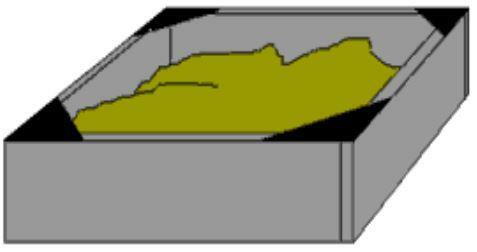 Choose from the many free woodworking plans available for sandboxes. 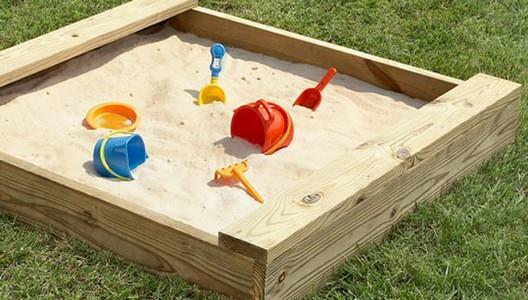 Keep your children busy for hours by building this simple sandbox. 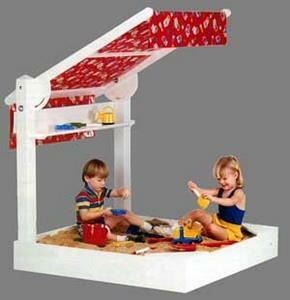 A standard sandbox with the added feature of sunshade. The plans for this sandbox are very simple, the box itself can be built in a morning.